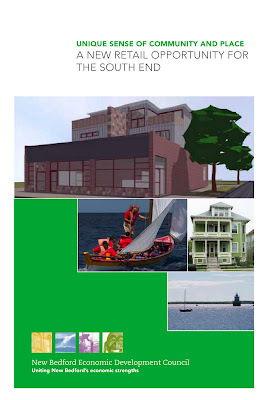 The New Bedford Economic Development Council has posted the brochure for the South End on its homepage. The brochure is part of a collection promoting the commercial opportunities of New Bedford neighborhoods. 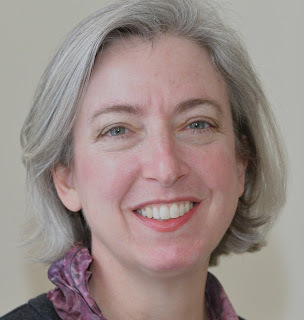 The demographic information included by the NBEDC is worth checking out. 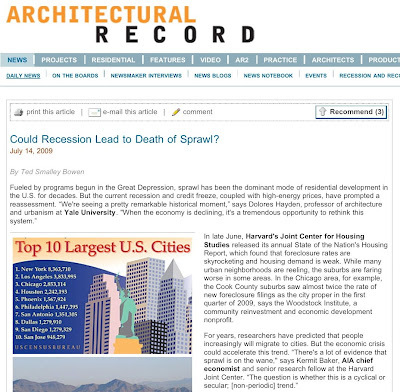 Also see earlier posts "Mixed Use Prospects" and "What's Taking Shape"
From Architectural Record, how the rough economy will strengthen our cities. Strengthening and bringing new engaging business into neighborhoods makes these villages more attractive and economical. You don't have to leave home to find something interesting and worth going to, and it is super healthy to get out and walk around. Well-maintained or newly constructed residential units compete very well on the residential market, and adding some more of these brings in more energy and diversity now as a preferred choice.